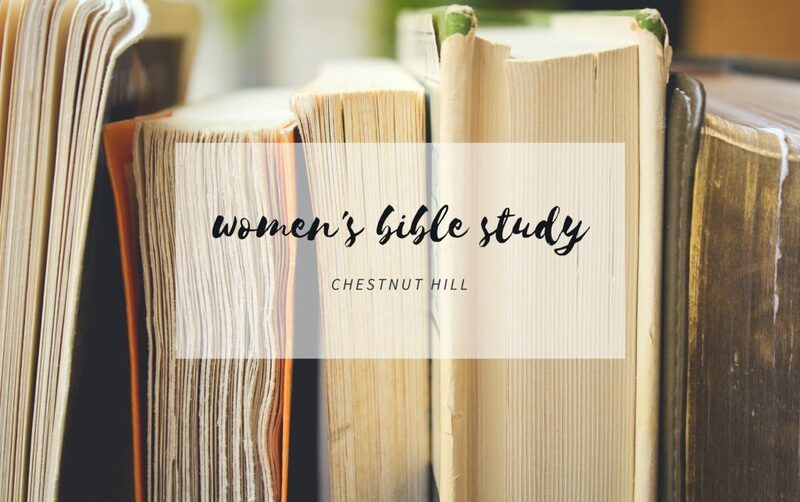 Please join the women of Chestnut Hill for a 10-session Bible study using The Wisdom of God by Nancy Guthrie. We will keep each other accountable by studying the wisdom books of the Old Testament: Job, Psalms, Proverbs, Ecclesiastes, and the Song of Solomon. We will meet every other Wednesday evenings from 7:30pm – 9:30pm on 10/26, 11/9, 11/30, 12/14, 1/4, 1/18, 2/1, 2/15, 3/1, and 3/15. 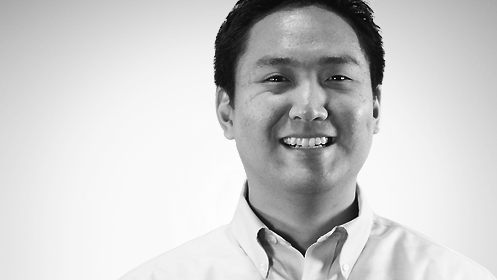 Contact Ji Chang for more info.